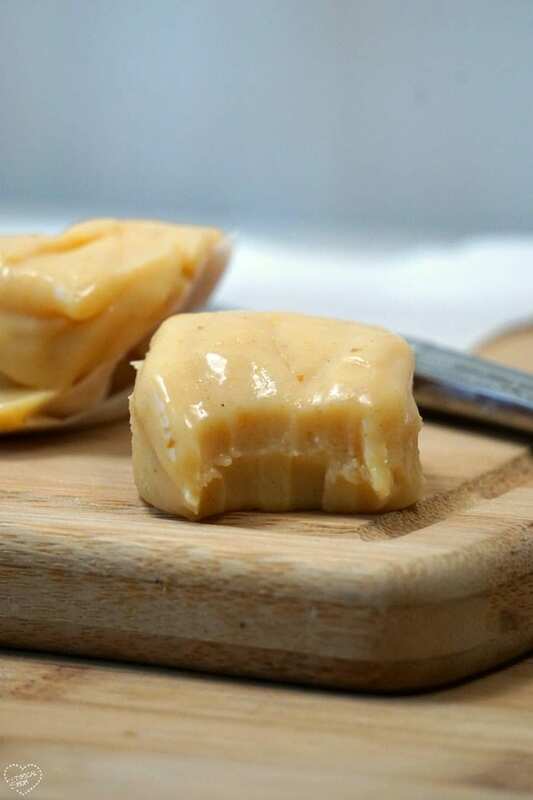 Microwave pumpkin fudge recipe that requires no boiling and tastes delicious! 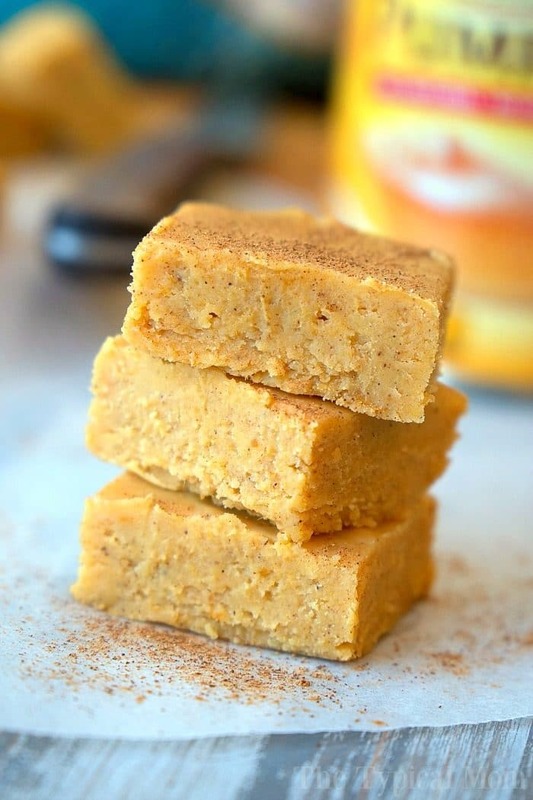 So easy to make and tastes just like a bite of pumpkin pie fudge for the Fall! It’s that time again!! What do I mean…well when everything is pumpkin, LOVE it! I am obsessed with pumpkin flavored anything right around September and this year we decided to make an easy pumpkin fudge. You’ve got to try this, it’s finger lickin’ good…literally. Yes it is ooey gooey and yes it tastes like a little piece of pumpkin pie goodness in the form of a piece of fudge. I know you want a bite! 😉 When it comes to fudge it’s all about flavor. 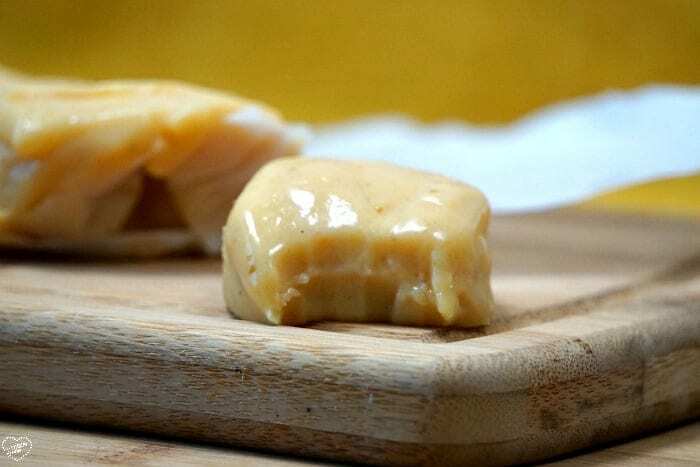 This pumpkin fudge recipe is great because you can make it in your microwave, so it is fun to do with your kids (they can help). You only need a few ingredients which I love, listed below. Really you can make this recipe year round….especially if you are a bit obsessed with pumpkin like we are. I love pumpkin throughout the year and if I can get away with not turning on my stove or oven I’m all about a recipe like that. 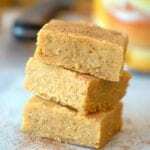 It is quite rich so just a little square is all you need to satisfy your pumpkin pie sweet tooth and it saves nicely in the fridge for a good week so you will have some sweets on hand for a little while. If you’re looking for more no bake pumpkin recipes we have another below that is fun and super yummy. Put a little dollop of whipped cream on top of your pieces of fudge when you serve them and it looks cute as well as adding a bit of creaminess too. Here’s a video showing you how to make it. 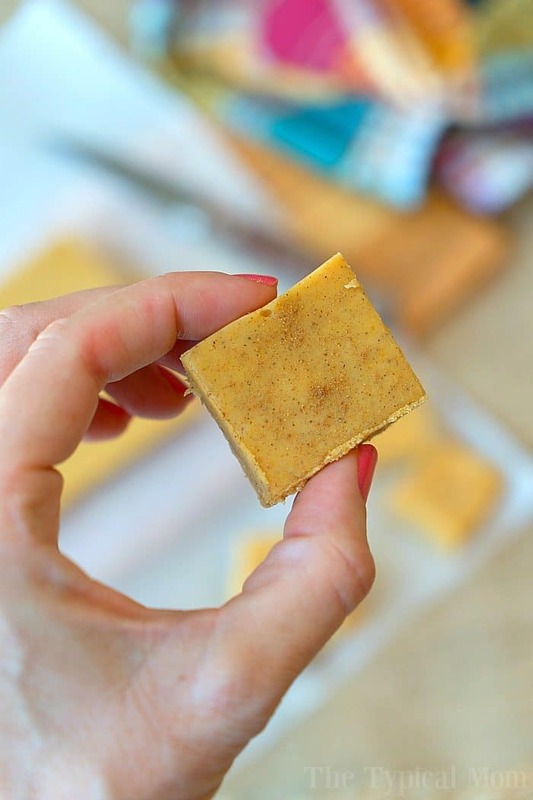 If you love this easy pumpkin fudge recipe you will love these other holiday treats too! Melt chocolate chips and coconut oil in microwave in 30 sec. intervals at 50% power stirring in between, should take about 4-5 rounds until it is smooth without any chunks. Add pumpkin and spices and stir until combined well. Put a piece of parchment paper inside a loaf pan and spoon pumpkin fudge mixture inside. Smooth so it is evenly distributed in the pan. Put in the freezer for 1 hour, serve! Keep in fridge if there are leftovers. We hope you have a great Fall season and a wonderful holiday time with your family…bake away friends! 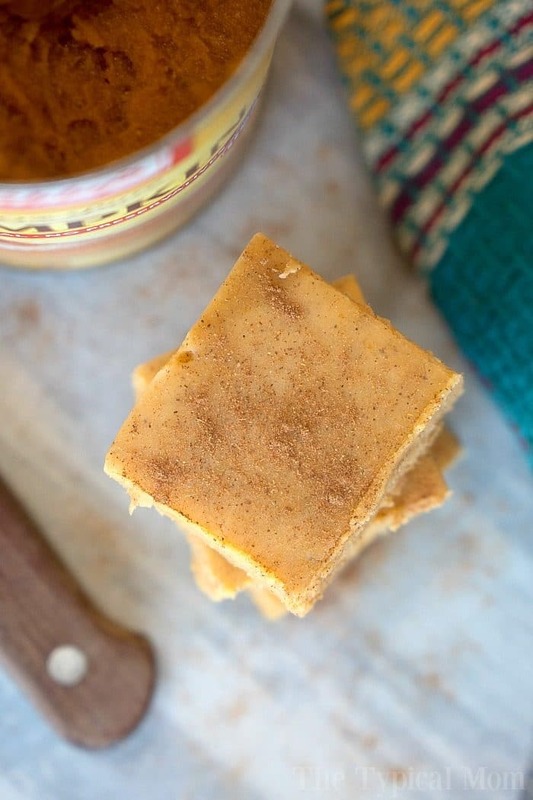 Have you ever tried a condensed version of this pumpkin fudge as a mug recipe at all? I’m on the hunt for mug recipes and I think this might make a great one but am not savvy at baking enough to try and figure out the ins and outs of altering.